Prophet Muhammad (SAW) is the last prophet of Allah Almighty. Holy Quran is the last book of Allah (SWT) revealed on Prophet Muhammad (SAW). Holy Prophet Muhammad (SAW) is considered one of the most influential men in the history. Muhammad (SAW) was born in 570 C.E. in Mecca. He (SAW) was orphaned at a young age; His (SAW) father died before His birth. Mother of Prophet Muhammad (SAW) also died six years later. Muhammad’s (SAW) grandfather, and then His (PBUH) uncle, cared for him for the rest of His youth. We being Muslims should have as much awareness about the life of our beloved Prophet Muhammad (PBUH) as possible because He (PBUH) is the most honorable person that ever existed in this world. 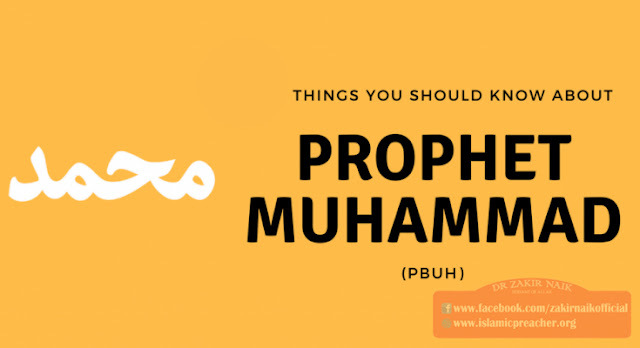 So below are few things that we should know about our Prophet Muhammad (PBUH). 4) Moderation and Social Reforms: Prophet Muhammad’s (SAW) life teaches us to be moderate in our life. As we all know that excess of everything is bad, that’s why it’s important to do all things in moderation. And this is something we can learn from the Seerah of our beloved Prophet Muhammad (SAW). We have to do social justice like He (SAW) did in his life. He (SAW) recommended for social reforms on many levels, including gender and racial equality, religious freedom, and mandatory education for all Muslims. 5) Forgiveness: Holy Prophet (PBUH) preached forgiveness. Forgiveness was one of the most outstanding qualities of the Prophet Muhammad (SAW). Non- Muslims used to maltreat our beloved Prophet (PBUH) and His companions, they used to threaten Him (PBUH), beat Him, they even threw stones at Him but He (PBUH) forgave them all and taught everyone that forgiveness is better them revenge. We should also adopt this trait of Prophet Muhammad (SAW) in our lives. 6) Condemned Racism and Tribalism: Prophet (SAW) condemned racism and tribalism. Racism can destroy societies that why our beloved Prophet Muhammad (SAW) said in His last address that “All mankind is from Adam, an Arab has no superiority over a non-Arab, nor a non-Arab has superiority over Arab, also a white has no superiority over black, nor a black has superiority over white except piety and good deeds”. 8) He (SAW) treated animals with kindness: Prophet Muhammad (SAW) was kind to both humans and animals. He (SAW) taught us that we should never hit an animal as we know that animals can’t speak and can’t explain their pain. So, we should always be kind towards them. 9) Seal on the letter: He (PBUH) used the seal of His ring on letters to foreign dignitaries. The ring consisted of three words Allah, Rasool, and Muhammad. His love and devotion to Allah Almighty pushed Him to put “Allah” as the top word and his own name at the bottom. (Muhammad is the messenger of Allah) to verify that the letter was from Him. 10) Warned Extremist: Holy Prophet (SAW) was against extremism. It is not allowed in Islam to commit any awful action in the name of Allah and this can never be a part of Islam. Islam teaches us the lesson of peace, not war. We should create a peaceful society for all mankind. 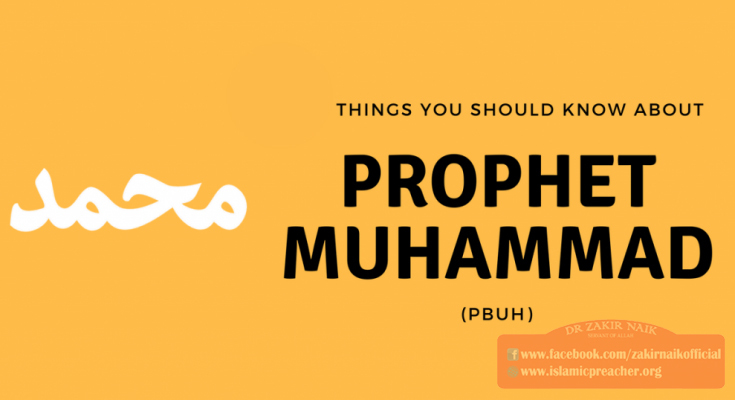 11) The name of Prophet (SAW): His (SAW) name is one of the most popular names in the world. Muhammad is the beautiful name and that is among the top 10 most popular names in the UK and also in top 50 worldwide. Meaning of Muhammad is “Praised”. In short, no matter whichever walk of life it is, whatever situation of life it is, a Muslim is to turn towards the personality of Muhammad (PBUH) and find that particular piece of guidance from it. Muslims must spread the life of Prophet (PBUH) because it is not only good for Muslims; rather the goodwill that comes from it has a universal appeal and will help make the world a better place.